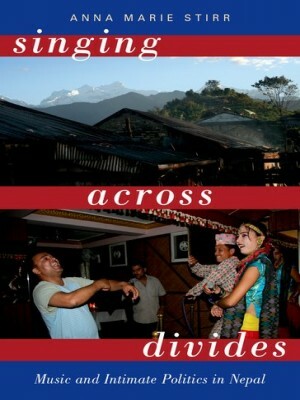 An ethnographic study of music, performance, migration, and circulation, Singing Across Divides examines how forms of love and intimacy are linked to changing conceptions of political solidarity and forms of belonging, through the lens of Nepali dohori song. 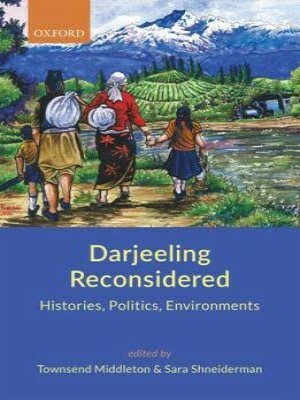 The book deals with intimate politics, connecting the intimate relationships discussed and developed through dohori songs with national-level debates about gender, caste, ethnicity, class, and their intersections. 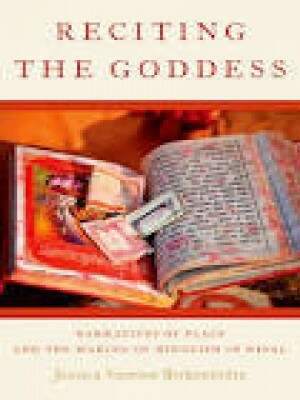 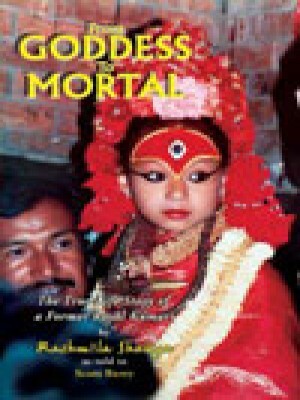 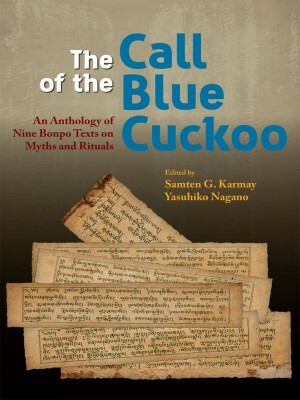 Reciting the Goddess is the first book-length study of Nepal's goddess Svasthani and the popular Svasthanivratakatha textual tradition. 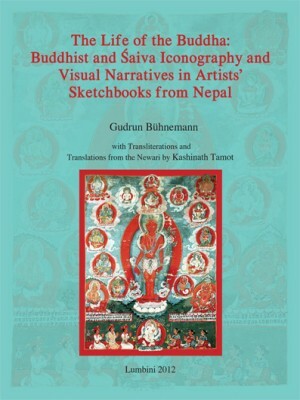 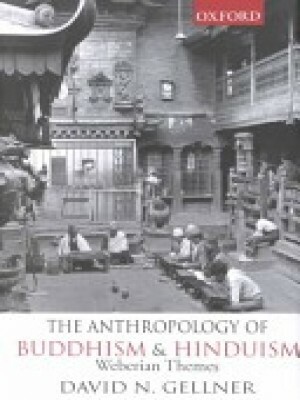 Drawing on archival and ethnographic research, it examines the making of Hinduism in Nepal, a history that is largely neglected in master narratives of Hinduism on the Indian subcontinent. 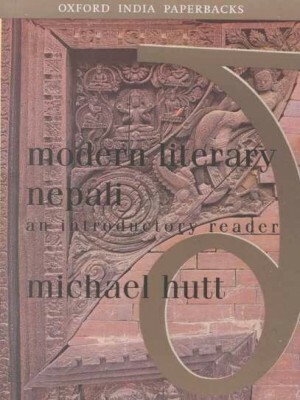 This is a reader concerning the literature and language of Nepal, keeping both the general enthusiast as well as the student in mind. 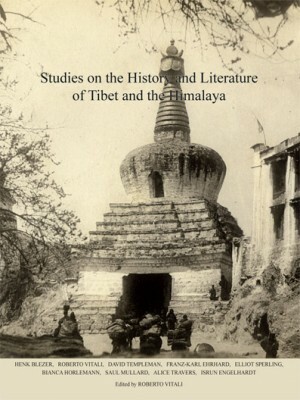 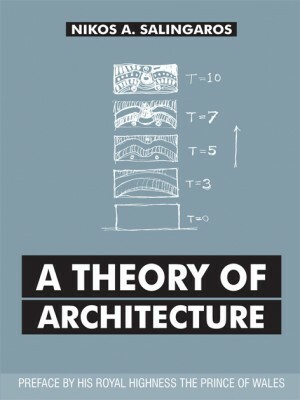 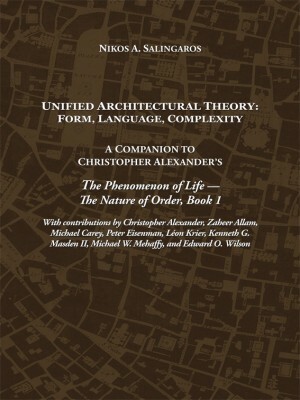 Beginning with a general introduction surveying the historical context and tracing the growth of modern literature in Nepal, it goes on to anthologize and translate literary texts with descriptive and interpretative glossaries, introductory notes on authors. 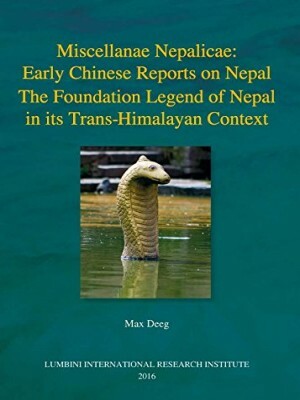 The language section contains a summary of grammatical features of Nepali along with a separate glossary. 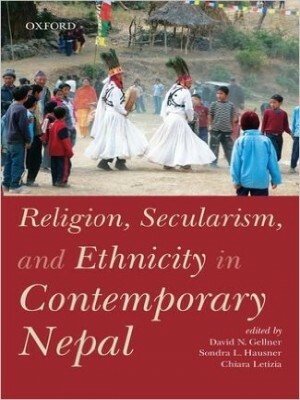 This Book Provides a First-hand Account of The Practice of Caste System Among the Newar Hindus in the Kathmandu Valley of Nepal. 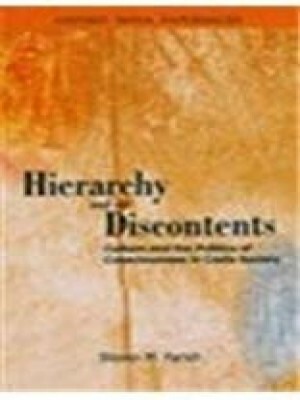 Through Extensive Interviews Conducted With Members of Different Castes, it Associated with the Day-to Day Functioning of The Caste System This Study Records Ambivalence And Dissent Along The Margins And At The Heart Of The Caste System, Documenting Both Acceptance Of And Resistance To Definitions Of Self And Society Imposed By Caste Ideology, Condition Good. 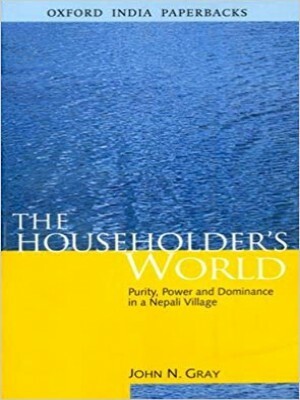 Westerners have long imagined the Himalayas as the world’s last untouched place and a repository of redemptive power and wisdom. 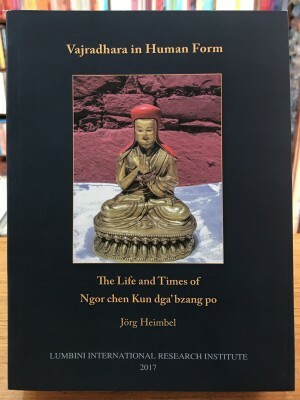 Beatniks, hippie seekers, spiritual tourists, mountain climbers—diverse groups of people have traveled there over the years, searching for their own personal Shangri-La. 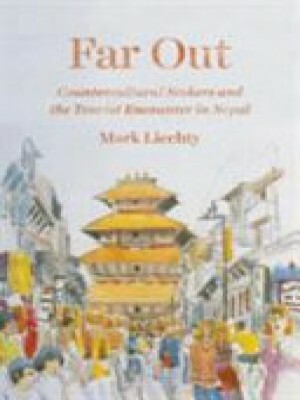 In Far Out, Mark Liechty traces the Western fantasies that captured the imagination of tourists in the decades after World War II, asking how the idea of Nepal shaped the everyday cross-cultural interactions that it made possible. 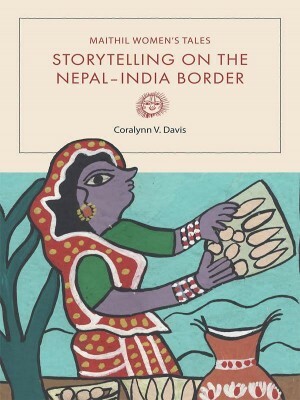 Constrained by traditions restricting their movements and speech, the Maithil women of Nepal and India have long explored individual and collective life experiences by sharing stories with one another. 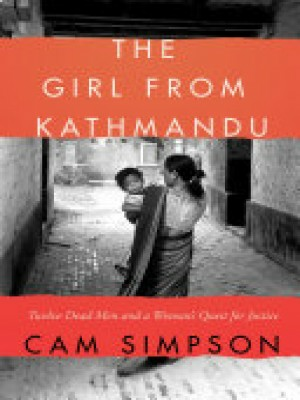 Sometimes fantastical, sometimes including a kind of magical realism, these tales allow women to build community through a deeply personal and always evolving storytelling form. 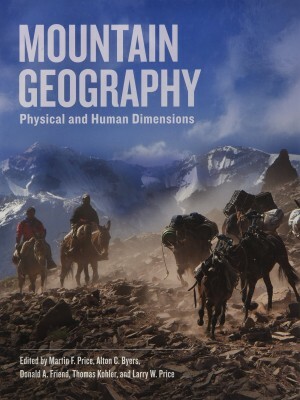 Mountains cover a quarter of the Earth’s land surface and a quarter of the global population lives in or adjacent to these areas. 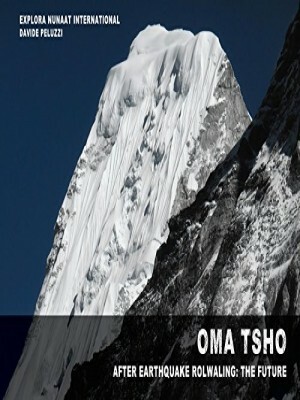 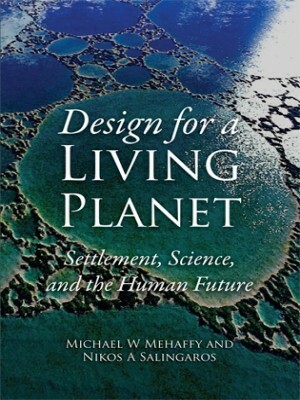 The global importance of mountains is recognized particularly because they provide critical resources, such as water, food and wood; contain high levels of biological and cultural diversity; and are often places for tourism and recreation and/or of sacred significance.